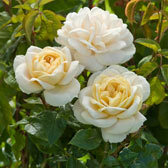 Roses are a much loved addition to the garden and are guaranteed to add that classic, often rustic feel to the summer. 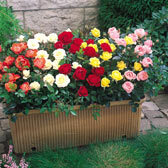 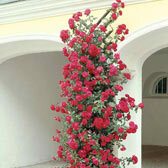 Rose bushes range in size from miniature varieties to prolific climbing Roses. 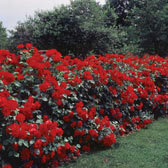 Chosen for their beautiful cut flowers and ornamental value, this traditional shrub is clearly a great lifetime investment in the garden. 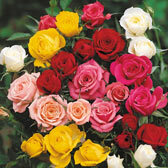 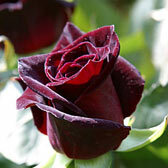 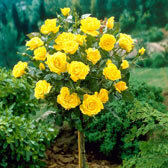 Top quality roses supplied, ready to plant straight away on arrival from October through to May.